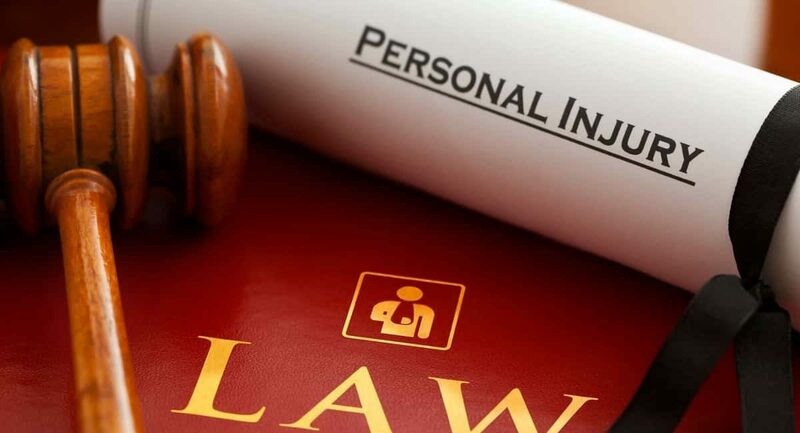 Home > Archive by Category "Personal Injury Lawyers"
There are more than 130,000 personal injury lawyers currently working in the United States. Collectively, these lawyers bring in more than $35 billion in revenue each year. Have you recently been injured? Are you considering hiring a lawyer to help you get compensated for your injuries? Before you add more money to a lawyer’s pockets, it’s important to do your homework and make sure they’re the right one for the job. Read on to learn more about personal injury lawyers and gain some helpful tips for hiring a personal injury lawyer. A personal injury lawyer is someone who represents individuals who have experienced an injury (either physical or psychological). Usually, their injuries are the result of negligence or carelessness from another person or an organization or entity. Personal injury lawyers ensure that their clients receive compensation for their injuries. They also help to protect clients from being victimized by insurance companies or the defendant’s legal representation. Some personal injury lawyers specialize in a specific type of injury, but many of them work with a variety of clients. According to Heard Law Firm, personal injury attorneys can work with issues that range of car accident injuries and wrongful deaths to catastrophic injuries and chemical and toxic exposures. Do you think a personal injury lawyer is the right person to handle your case and help you get the compensation you deserve? 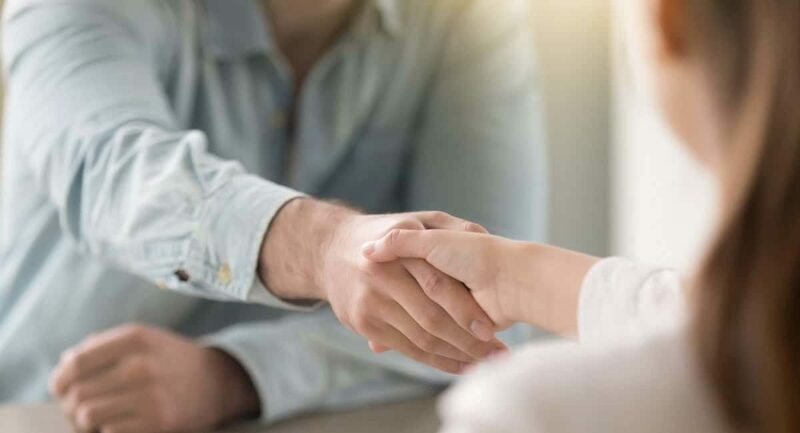 The first step toward hiring a good personal injury lawyer is to find someone who specializes in helping clients whose situations are similar to yours. If you were injured in a car accident, you don’t want to hire a lawyer who exclusively works with victims of medical malpractice, right? Look on their website to see what kinds of injuries their clients have typically sustained and make sure their specialization areas match up with your needs. In most cases, it’s a good idea to hire a lawyer who has a history of taking cases to trial when necessary. Ideally, you won’t need to go to trial and will be able to settle your case out of court. Should you actually need to go to trial, though, it’s good to have someone on your side who has lots of trial experience and knows how to handle those situations with ease and confidence. This is especially important if you’re dealing with a large case and serious injuries. If you have millions of dollars on the line, you need to know that your lawyer can help to deliver a settlement that matches your needs. When you’re considering a particular lawyer, be sure to ask about their verdict and settlement history and find out how many million dollar verdicts or settlements they’ve had. Even if your case is not worth a million dollars or more, it’s still a good idea to work with an attorney who has a history of delivering large settlements to their clients. Look for a lawyer who is affiliated with professional organizations. This includes state and national trial lawyer groups. Being affiliated with these groups shows that your lawyer is dedicated to staying informed about the latest changes to the law and knows about the results of other cases similar to yours. When you’re looking to hire a personal injury lawyer (or any kind of professional, really), they should have plenty of references ready to go. They also shouldn’t be shy about letting you see and reach out to these references. If a lawyer is hesitant to provide references or tries to convince you that they’re not important, that’s a major red flag. Remember to also look at the lawyer’s online reviews. This will help you get a more objective idea of the kind of work they do and how satisfied their clients generally are. It’s always best to meet with a lawyer before you decide whether or not you’re going to hire them. Ideally, you would meet with them in person at their office, but you should at least be able to sit down for a phone conversation. During your meeting, be sure to ask plenty of questions about the experience, specialties, and trial history. Don’t be afraid to ask questions and make sure they check all your boxes. If you’re going to be paying them to defend you, you deserve to make sure they’re the real deal. During your interview with the lawyer, ask them for an assessment of your case, too. What are your chances of winning, in their eyes? What kind of outcomes do they usually see for cases like yours? Finally, remember to trust your gut. Above all else, your intuition will let you know is a particular personal injury lawyer is a good fit for you. Pay attention to the way you’re received when you arrive at their office and how they treat you. Do they give you their undivided attention, or do they seem distracted? Do you, generally speaking, like them? You’re going to be working very closely with this lawyer for several weeks or months, so you need to make sure you can handle spending a lot of time with them. As you can see, there are a lot of tips for hiring a personal injury lawyer that you need to keep in mind. It’s easy to feel overwhelmed when trying to find a lawyer, especially when you’re also dealing with the stress and discomfort of having been injured. If you remember these tips, though, the process will be a lot easier.Are you ready to find a great personal injury lawyer in your area? If so, be sure to make use of our free online directory today. Check it out to narrow down your search and find a qualified and credible personal injury lawyer to handle your case.